Multi-talented Sukhe‘s “I Need Ya” feat Krstal D’souza is a must watch! 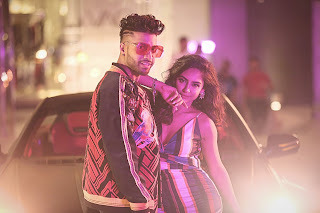 Sony Music today released Sukhe's new pop music video "I Need Ya" featuring the sensuous Krstal Dsouza. In the song video Krstal plays Sukhe’s love interest and their chemistry between the duo is something to watch out for! The song has a R&B vibe to it with a compelling rhythm and a hook that will stick to you. The song has been written by Jaani and composed by BPraak.